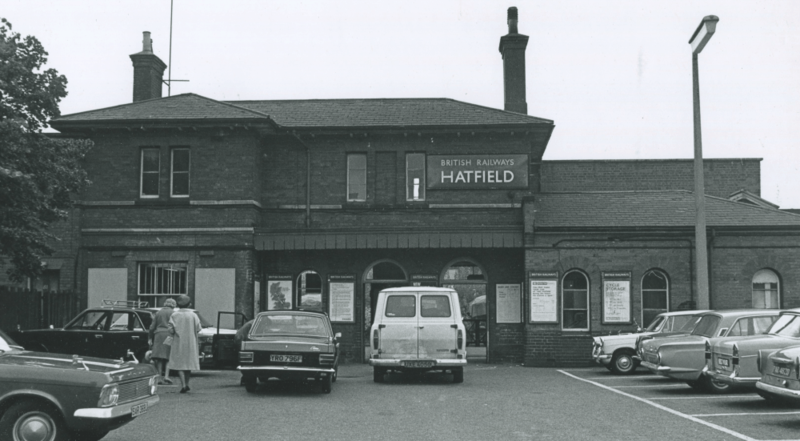 Hatfield Town Council is responsible for Hatfield Parish and a vast range of local services and community activities. Parks, Community Centres, Allotments, War Memorials and much more. 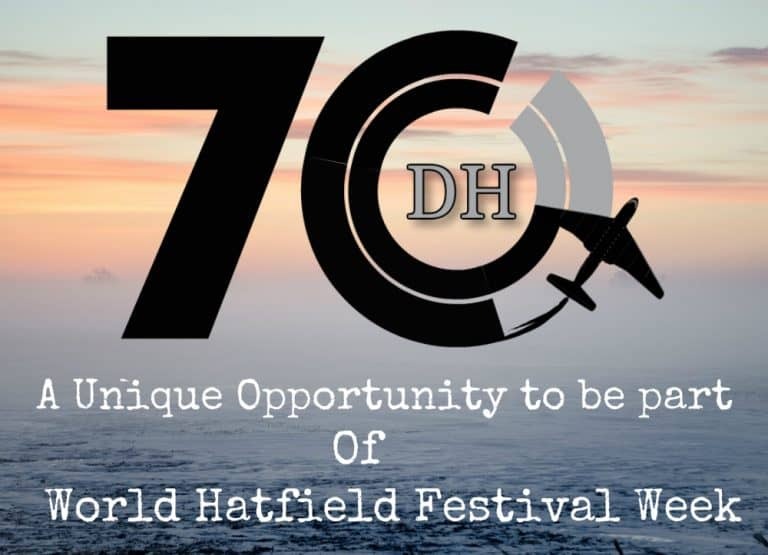 We cordially invite you or your organisation to be part of this unique celebration, and share in the future success of Hatfield. 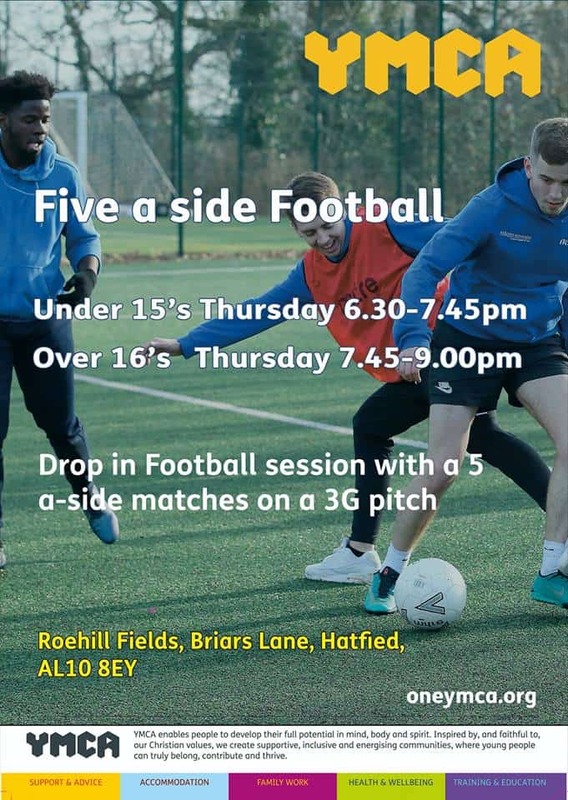 Funds raised will be split between our Chosen Charity the Army Benevolent Fund, The Soldiers Charity, and a fund to be administered by Hatfield Town Council and Welwyn and Hatfield Chamber of Commerce to promote Youth and Innovation within Hatfield. A designated adventure play area where kids can play safely using their imagination and variety of slides, ladders and swings. 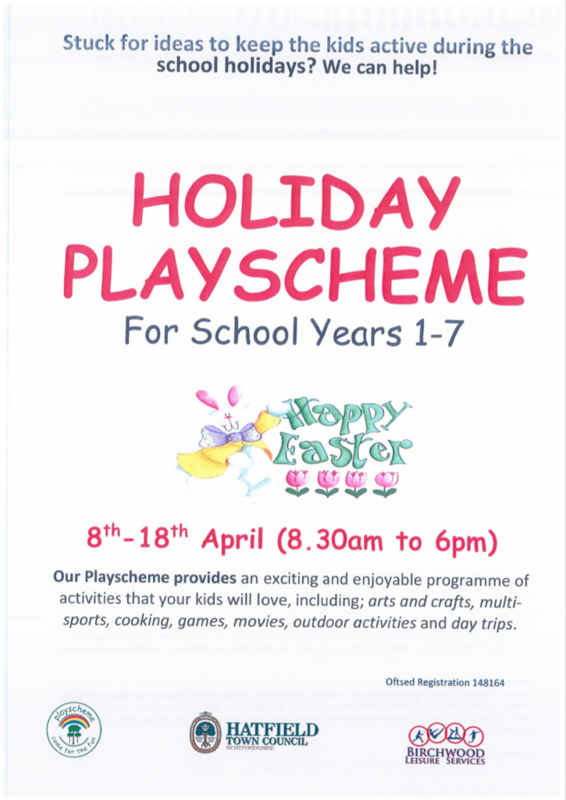 Organise your Kids’ party or attend casual daytime sessions Monday to Friday. 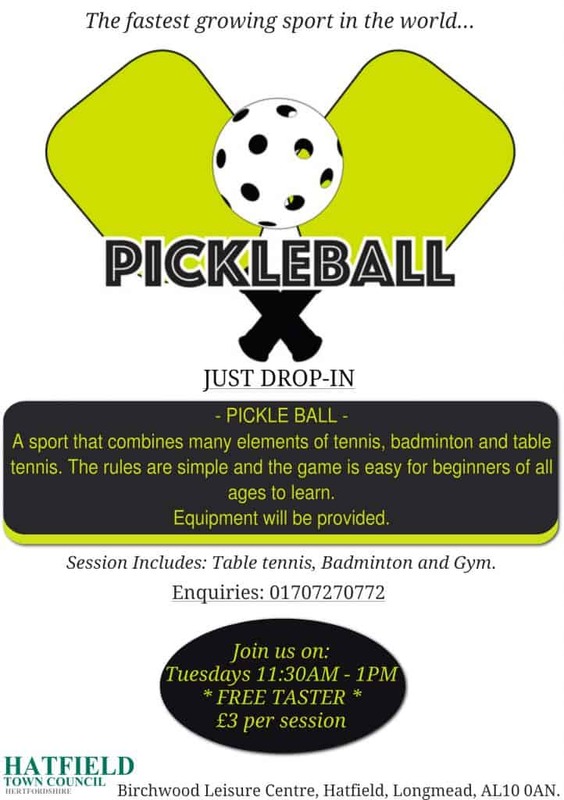 See details below and use the links for more information. 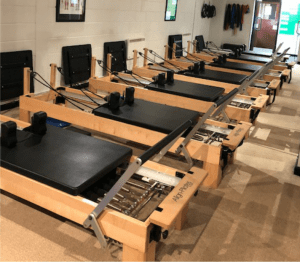 A popular and friendly Pilates studio, fully equipped with Pilates reformers, Cadillac, spine corrector and other pilates equipment. Tuition is by experienced and qualified teachers; providing instruction and exercise modification where necessary whether it is a class or private lesson. 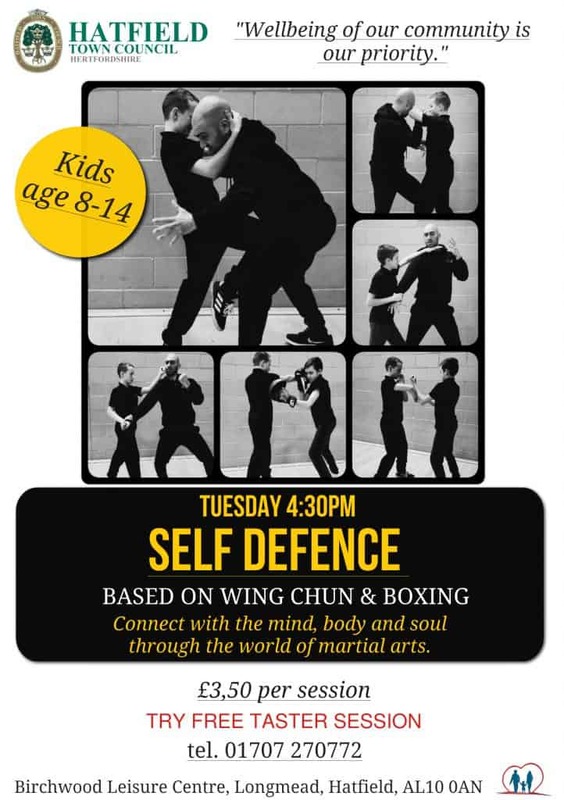 We welcome all ages, levels of fitness and different stages of rehabilitation. 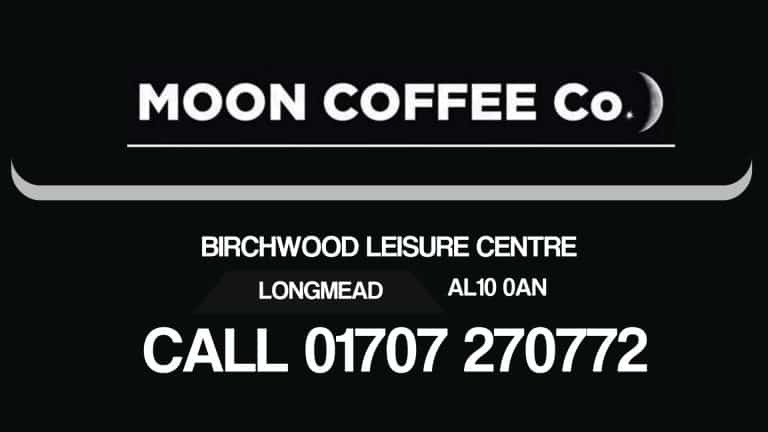 Here at Birchwood Leisure Centre, we offer a range of Gym Memberships to suit your needs. Our gym is open 7 days a week between 9am until 10pm on weekdays and up to 8pm on weekends. Enjoy a modern fully equipped gym with the services of our personal trainers for any advice or help. 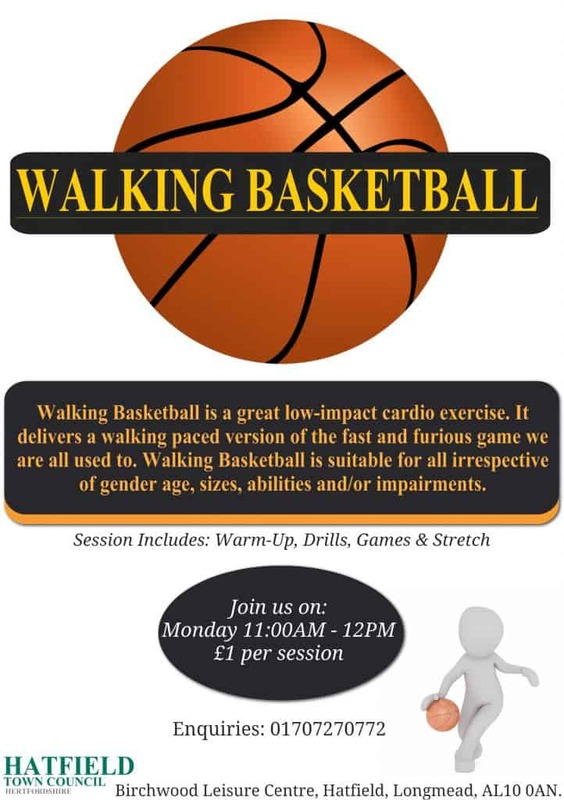 Birchwood Leisure Centre offers more than you might expect.